One of the biggest concerns of companies today is the lack of brand awareness. Even though they offer a lot of innovative services and products, most companies have an almost non-existent customer base. In today’s modern world, advertisement market combines numerous benefits of both traditional methods with the up-to-the-minute approaches to increase brand awareness. Creating a highly responsive website is very important when it comes to brand awareness. Your website should be responsive not only when accessed through a laptop but also when potential clients look through it using their phones. The promotion has to look the same irrespective of the medium being used. Consistency in performance is the key. Furthermore, using search engine optimization strategies to place your brand on top of the search results is extremely important. Satisfied customers are gladly going to spread positive reviews regarding your products or services for added perks. There is nothing which catches the attention of users more than free stuff! You can use this power of “free” to successfully hook in potential customers and also get existing ones to spread a positive word of mouth regarding your brand! Social media websites such as Facebook, Instagram, LinkedIn and Snapchat are some of the best free-of-cost platforms which can be used to promote brands effectively. Even though this is sometimes extremely time consuming, but the end results speak for themselves! Holding social media contests is yet another amazing way to increase your brand awareness. Do not underestimate the effect traditional print media advertising can have on your brand awareness. Local media such as newspaper, magazines and billboards are still favored across numerous demographics, especially when the product is being targeted towards an older client base. Furthermore, a lot of print media platforms also run a cross promotion through their own social media promotions making this a two for one deal! Gaining the correct press coverage is basically just like having access to free advertising. However, this is actually so much better than that, since editorial has a lot more credibility and is likely to persuade potential customers to check your brand out. 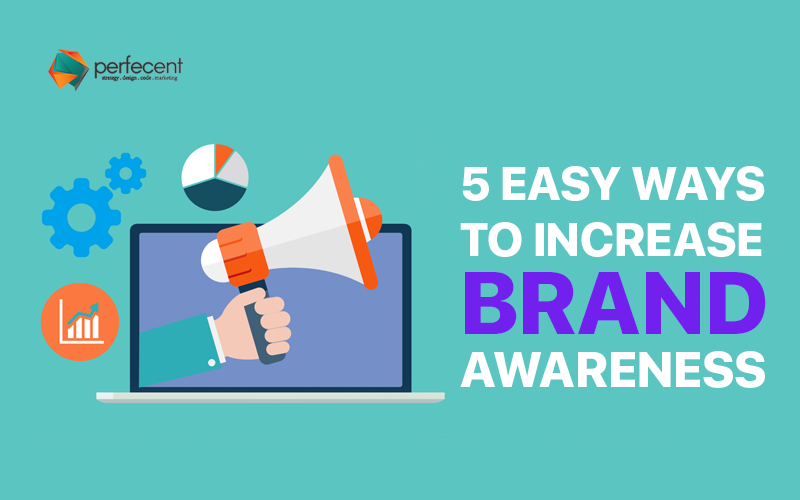 These are only 5 of many ways through which you can increase your brand awareness! With a little understanding of your client base, the sky (along with your budget) is the limit when it comes to promoting your brand!